Get in touch to book your first free driving lesson with Christina’s Driving School. If you take this lesson and do not feel comfortable with me as your instructor, there is no obligation to continue learning with me. 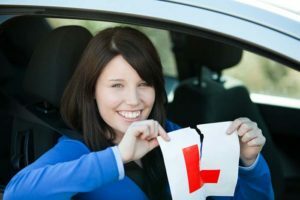 I think it’s extremely important that you are relaxed with your driving instructor in order to learn to drive successfully. Christina’s Driving School operates from Monday to Friday and every other Saturday. 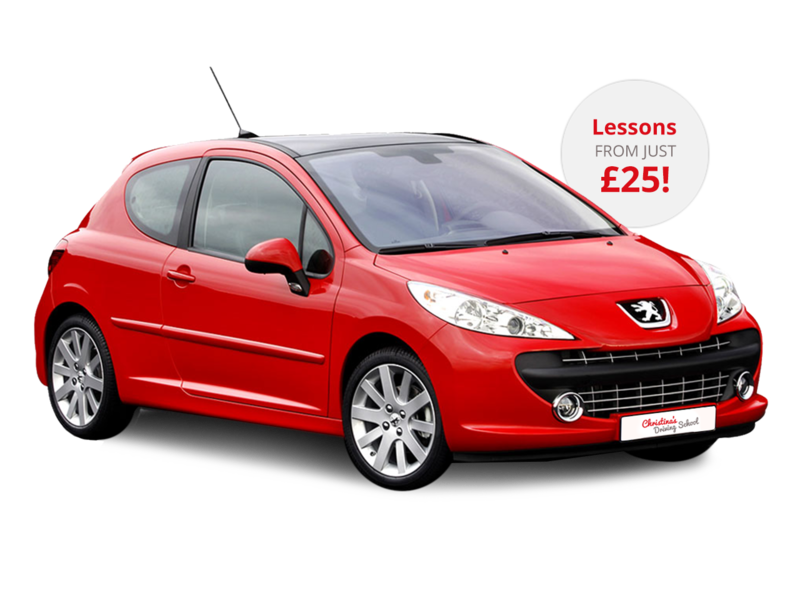 Driving lessons are available within roughly a seven-mile radius of Kidlington. Bespoke website design by Infoserve © 2019 Christina's Driving School.